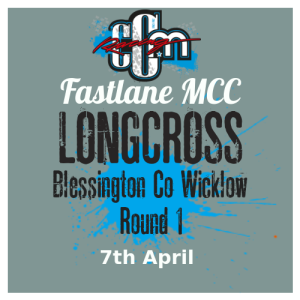 Fastlane will host round 1 of the Longcross series on the 7th April. In Blessington Co Wicklow, Subject to weather conditions. Make sure that you add and save Riders Details before proceeding to the payment. 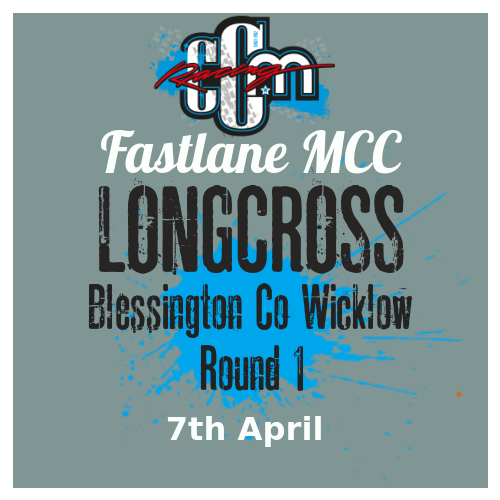 We will update on more information ( exact location co-ordinates, start time, sign on times etc.) prior to the event. Due to Land restrictions and agreement with the landowner it is necessary to limit the to 120. In such an event Pre – Paid entries will have priority.